The Scottish Highlands have given rise to one of the great oral, literary and musical cultures of the world, but the visual aspect of that Gaelic culture has received relatively little attention, even though it is known to be important. 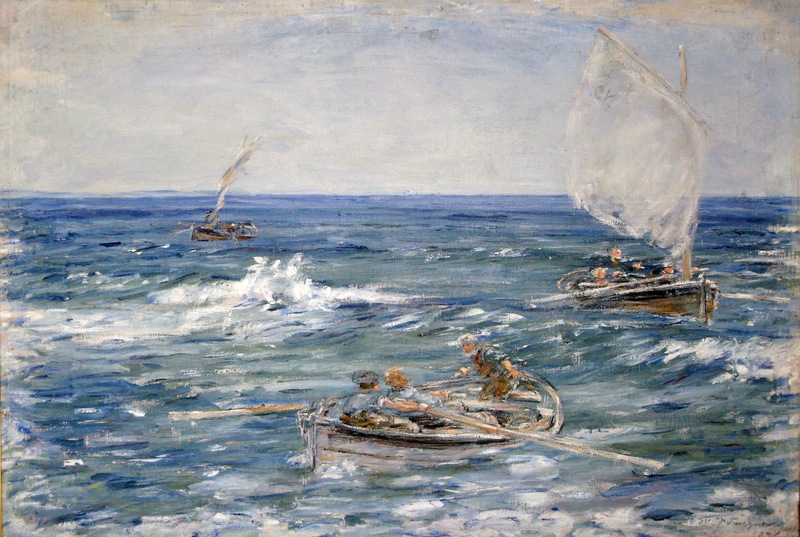 Consider, for example, the monks of Iona creating the Book of Kells at the beginning of the 9th century or the Gaelic speaking painter William McTaggart laying the foundations for modern Scottish art in the late 19th century. 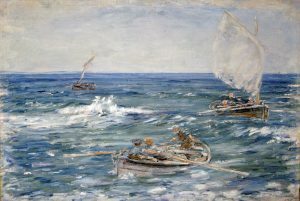 Seventeen pieces of McTaggart’s paintings are stored or on display in The McManus: Dundee’s Art Gallery and Museum collection. The purpose of this talk is to explore research into that culture of Highland art both through art history and the art of today. From 2005 to 2011 a major collaboration between Duncan of Jordanstone College of Art at the University of Dundee and Sabhal Mòr Ostaig, the Gaelic College of the University of the Highlands and Islands made that research possible. It continues today. Everyone is welcome. Free. Non-bookable. Please arrive early to avoid disappointment. This event is likely to last one hour. This entry was posted in Past events and tagged art, Culture, Highlands, Scotland by UoD Web Team. Bookmark the permalink.